New bounties and weekly Crucible challenges also available. The weekly reset has come and gone for Bungie’s Destiny which brings the same old activities you’ve done way too many times but with new modifiers. The Nightfall this week is The Abomination Heist, a reworked Year 1 Strike which now has SIVA Fallen enemies. Modifiers include Epic, Berserk (enemies can’t be staggered), Small Arms (increased Primary weapon damage), Chaff (no player radar) and Fresh Troops (additional enemies in squads). The Heroic Strike playlist has the modifiers Heroic, Small Arms, Fresh Troops and Airborne (players do more damage in the air). 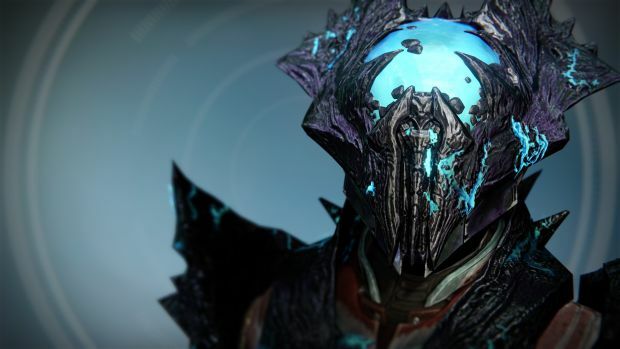 Those raiding in Wrath of the Machine can take note as Aksis is the Challenge this week. If you’re curious to know more about material exchanges with factions, featured Crucible playlists and weekly bounties, head here. Stay tuned for more information, especially what’s changed in this week’s featured Age of Triumph raid King’s Fall. Meanwhile, let us know what you think of the old raids in the comments below.